As I am currently living in Sydney and lucky enough to have so many beautiful views on my doorstep, it would be mad not to document some of my adventures along the way. 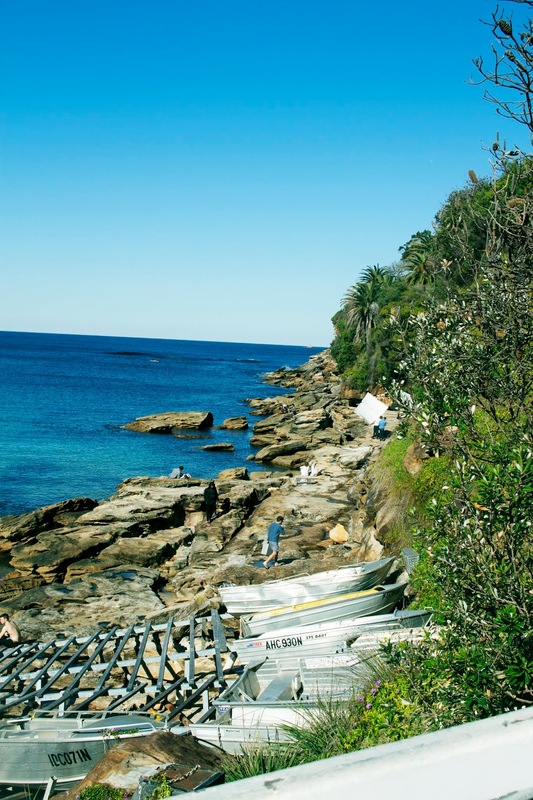 So welcome to another instalment of the ‘The Sydney Diaries’, from gorgeous beaches to new wellness saunas, I began capturing my Sydney experiences and highlighting my favourites on the blog. Not only is it content I enjoy photographing and writing about, it will become a lovely memory bank to look back on in years to come. 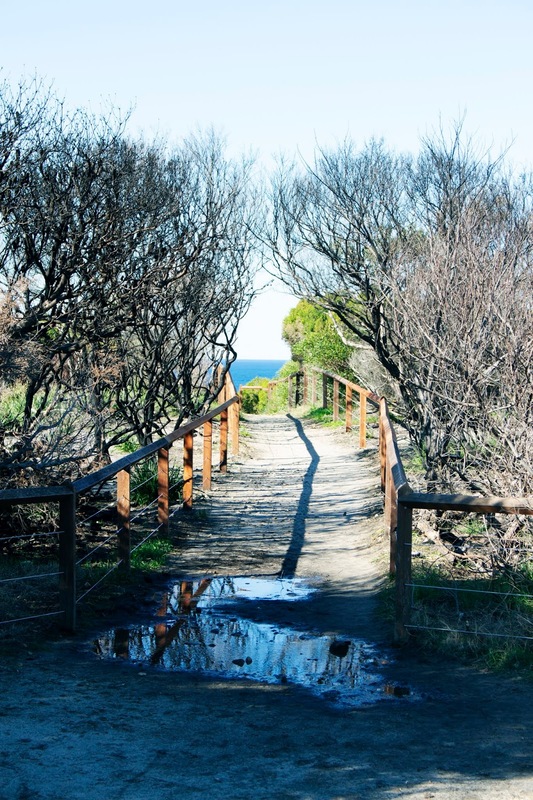 Next up in this series is another coastal walk. 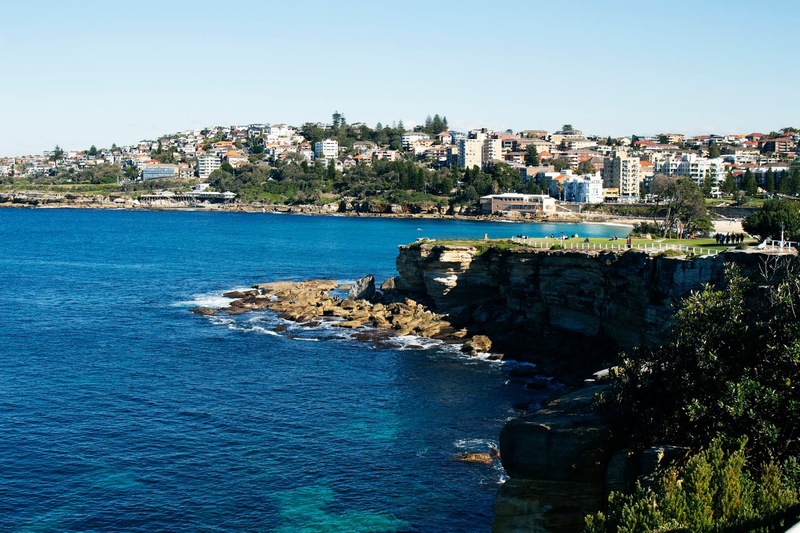 I now live in Maroubra in the Eastern Suburbs of Sydney and love it, it’s exactly what I had in mind when I moved to Sydney; live on the beach and escape the rat race. London is always home and I’ll be back to its chaotic wonderfulness soon but until then, beachside living and a chilled mindset is pure bliss. My Boyfriend feels the same too and at the age of 32 we’re loving the slower pace of life for a bit. Who would have thought it hey, is this thirty-something year old all partied out? No, no, I still have plenty of party pants in my drawer, don’t panic! All it means is that I have met someone I don’t mind standing still with and to be able to do that on the beach, in a more chilled out city, is something to be truly cherished. 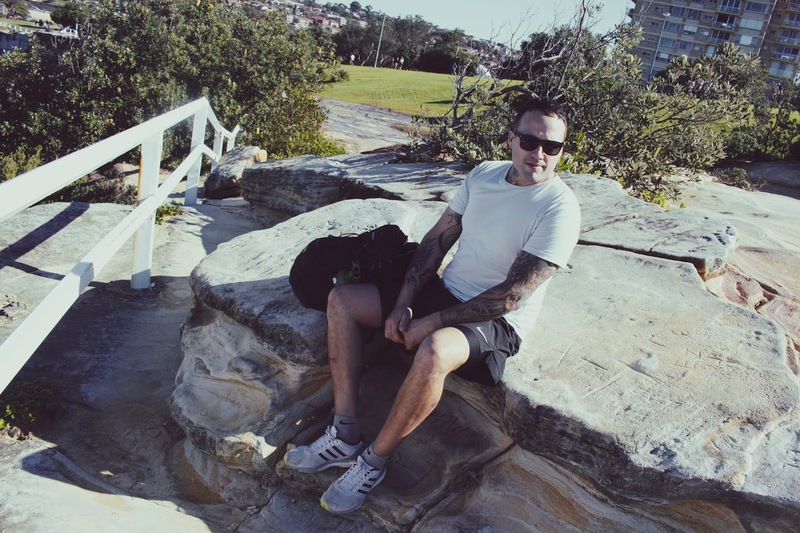 So, myself and my slower-pace-of-life partner in crime have begun exploring our new hood and recently enjoyed the beautiful Maroubra to Gordon’s Bay coastal walk. Brace yourself: a couple of backpack wankers coming right up! We ambled along the coast admiring stunning properties and playing the ‘which one would you buy if you won the lottery’ game as well as keeping our beady eyes peeled for glimpses of whales, and of course, stopping for various photo opps along the way. 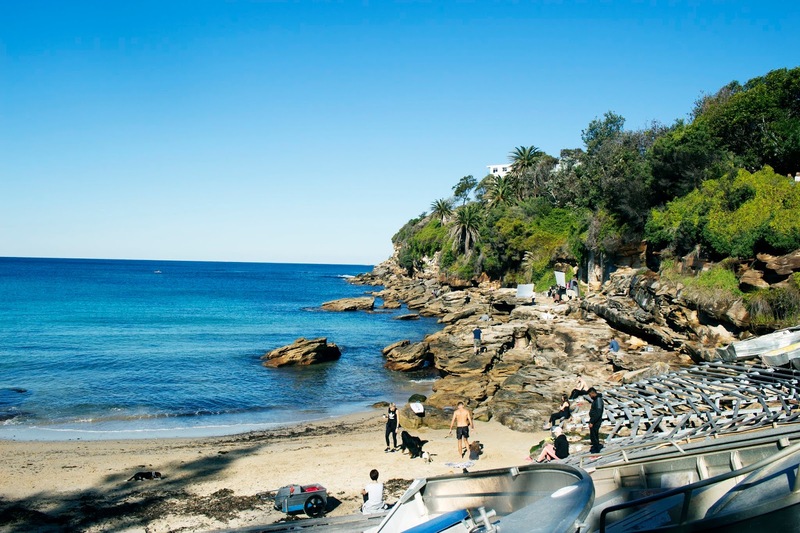 Gordon’s Bay is a secluded oasis and is the perfect spot for snorkelling. 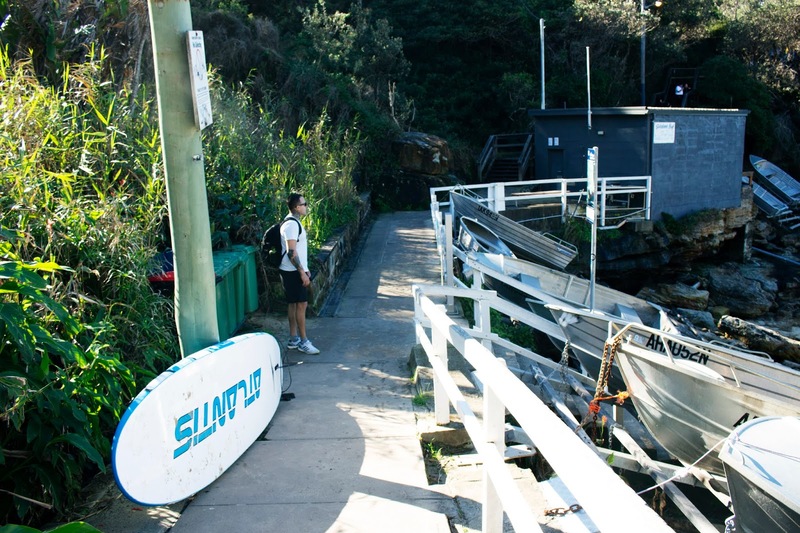 It’s a pocket-size beach and makes a very cute pit-stop for a picnic on the rocks and a toe-dip in its tranquil waters.